Trials Tuesday returns next week, and we’ve got a new format to go along with it. Gone will be the memory-straining posts with up to eight videos, and in its place will be one fancified video produced by yours truly. This time around we’ll be featuring at least one RedLynx Pick as well as three additional tracks each week. Runs on these tracks will typically be a replay of someone higher up in the leaderboards, but that’s mostly due to my painfully mediocre riding skills. The new format will also feature commentary by yours truly, and may (on rare occasion) feature guests. Topics may include track commentary, addressing community questions, advanced play tactics and covering any Trials Evo news that pops up. We’ll also feature occasional community challenges: these could be anything from a “Design a track based on your favorite XBLA game” (Trials excluded) to a leaderboard challenge on a given track or skill game. Your work will featured in a future episode, and sometimes we’ll also have occasional prizes to give away. First things first, though. Be sure you’re up to date with your Trials Evolution purchases. 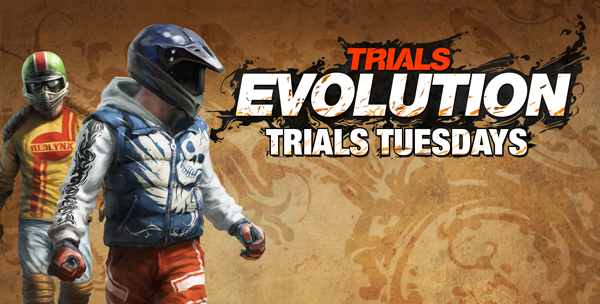 Our Trials Tuesdays feature will assume that you not only own Trials Evo, but that you’ve also purchased both the Origin Of Pain and Riders of Doom DLC packs. 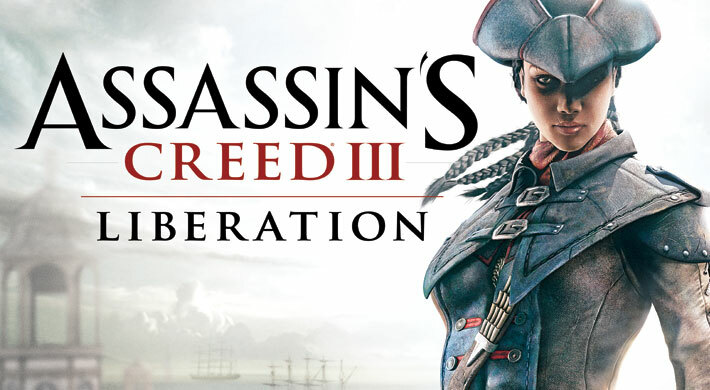 Head on over to Xbox.com to pick up anything you don’t yet own. Also, be sure to send in your questions, favorite tracks (remember, gamertags are case sensitive), and other comments for next week’s show. Finally, we send out the old format with one track previously featured. It may (in my mind) be the greatest custom trials track there is: Condemned Quadbikes by Lukeyy19 ( footage courtesy of GameSpot).